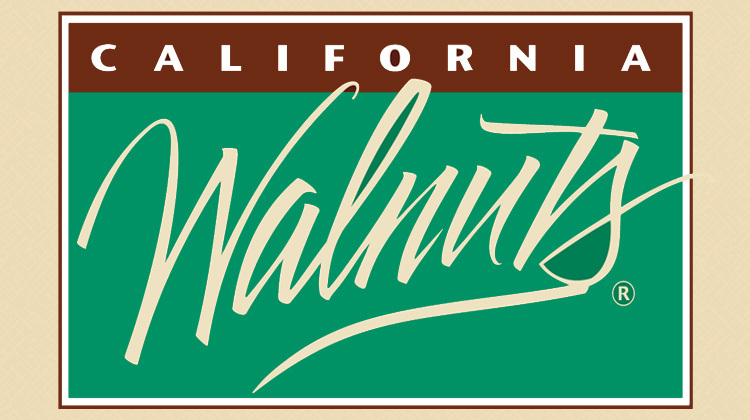 Balint: This proposed rule would implement a recommendation from the California Walnut Board (Board) to increase the assessment rate established for the 2016-17 year and subsequent marketing years from $0.0379 to $0.0465 per kernel pound weight of assessable walnuts. 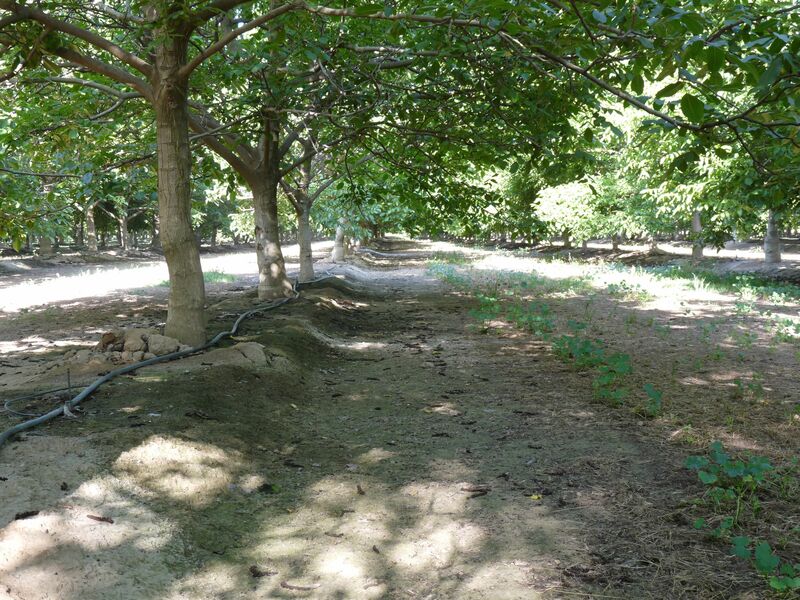 The Board, comprised of growers and handlers of walnuts operating within the area of production, locally administers the marketing order. Assessments upon walnut handlers are used by the Board to fund reasonable and necessary expenses of the program. The marketing year begins September 1 and ends August 31. The assessment rate would remain in effect indefinitely unless modified, suspended, or terminated. The Board derived the recommended assessment rate by dividing anticipated assessment revenue needed by estimated shipments of California walnuts “certified as merchantable.” The 553,000-ton (inshell) estimate for merchantable shipments is an average of shipments during three prior years. Pursuant to § 984.51(b) of the order, this figure is converted to a merchantable kernel weight basis using a factor of 0.45 (553,000 tons × 2,000 pounds per ton × 0.45), which yields 497,700,000 kernel weight pounds. At $0.0465 per pound, the new assessment rate should generate $23,143,050 in assessment income, which is equal to estimated expenses. CAT: So the Walnut Board needs to raise the assessment to generate more dollars in order to maintain the aggressive domestic marketing program the Board did last year? Balint: We raised the assessment rate to satisfy the programs the Board wanted us to execute. Last marketing year, we did the first substantial marketing campaign in the domestic market. This year, we are repeating the program. The advertising is nearly identical; however, we did have a few new executions for print. Some of the details on the PR side are different. But essentially, it’s the same plan and the same budget. To run that program last year, we were able to draw on reserve funds in addition to the assessment. This year, we did not want to draw on those reserve funds because we would have brought the reserve funds down to a point we were uncomfortable with. So, the assessment rate went up so we could run the same level of support without touching the reserve. CAT: Like last year, will this year be a multi-million dollar campaign to really get walnuts on the radar screen for all U.S. consumers? Balint: Yes. We know that about 22% of U.S. households buy walnuts. We’re trying to increase that amount. Actually, we’re trying to increase two things: the number of households that buy walnuts and the usage of walnuts by people who were previously designated as what we call “light users.” We’re trying to get a bigger slice of the pie. In the long term, getting new users is critically important. The point we’re trying to make is, no one buys things basically just for price. If they’re already using walnuts, we hope they will buy more if the price is lower. CAT: And for the people who are not buying walnuts? Balint: Long term, getting people who are not using walnuts to start using them is the way for our industry to get stronger. Of the people who buy walnuts, about 87% buy them because they know walnuts are healthy. That’s their primary motivation. CAT: You have spun out beautiful ads about how walnuts can enhance salads and enhance meals. Balint: The print campaign this season is just a slightly different execution of last season’s campaign, but it is the same strategy. CAT: And television can be very expensive? Balint: It is, and it forces us to make choices; whereas, in print we have an array of print ads that cover an array of uses: salads, vegetable side dishes, entrees, appetizers, snacking out-of-hand. The theory is, if you have two or three pounds of walnuts in your pantry and you use them for a salad, you will wind up snacking on them. CAT: How about digital ads on websites such as the Food Network? Balint: When you look at the cost of digital, it is cheaper than television, for sure. CAT: Do you know the value of different mediums? Balint: In my opinion, what we really do not know is the value of an impression in digital versus the value of an impression in print magazines versus the value of an impression in television. No one has ever quantified that. Balint: Frankly, I don’t think anybody wants to quantify it. It would be very difficult to get everyone to agree. CAT: But digital seems to be getting more eyes than television. Balint: The digital people certainly know that they are getting a bigger and bigger slice of the pie. CAT: Is the consumption of walnuts in the U.S. still flat? Balint: It has been. We have not seen the latest figures, but [consumption] has been flat probably for 10 years. If you look at the nut category this past year, the usage of nuts was generally down, but we saw a slight increase in walnuts. We are pleased about that. We know nuts are healthy in general. Walnuts are more of an ingredient nut than our friends in the almond industry and the pistachio industry. They’re more of a snacking nut. We’re more of an ingredient nut. CAT: Back to the Board’s proposed assessment increase; is it on the Federal Register and people can go there and make comments? Balint: Yes, that’s correct, and the marketing order gives the Walnut Board the right to do these things. And, similar to the Almond Board’s recent proposed assessment increase, it doesn’t have to go to a referendum.